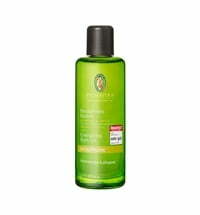 This lush body oil moisturizes deeply and leaves skin glowing. 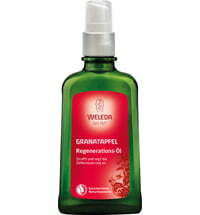 It revives and cares for normal skin types, and its feel-good scent is invigorating. 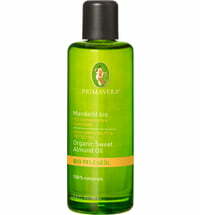 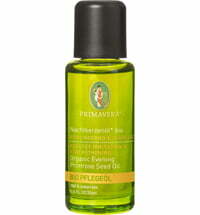 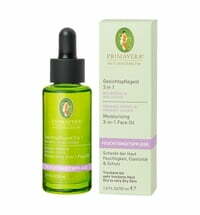 The high-quality plant oils are quickly absorbed by the skin and protects it from dryness. 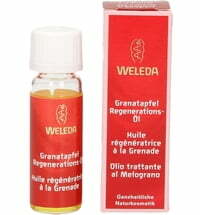 Organic ginger essential oil has a unique warming effect. 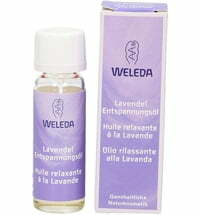 Its spicy fragrance uplifts the mind. 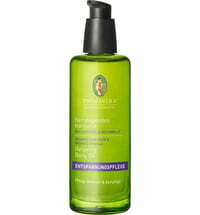 Lime essential oil awakens skin with mild astringent effect. 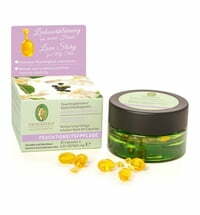 The fruity and fresh scent revives the senses. 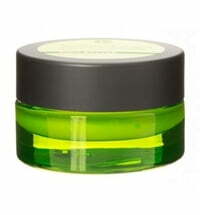 Application: Massage onto damp skin using circular motions.